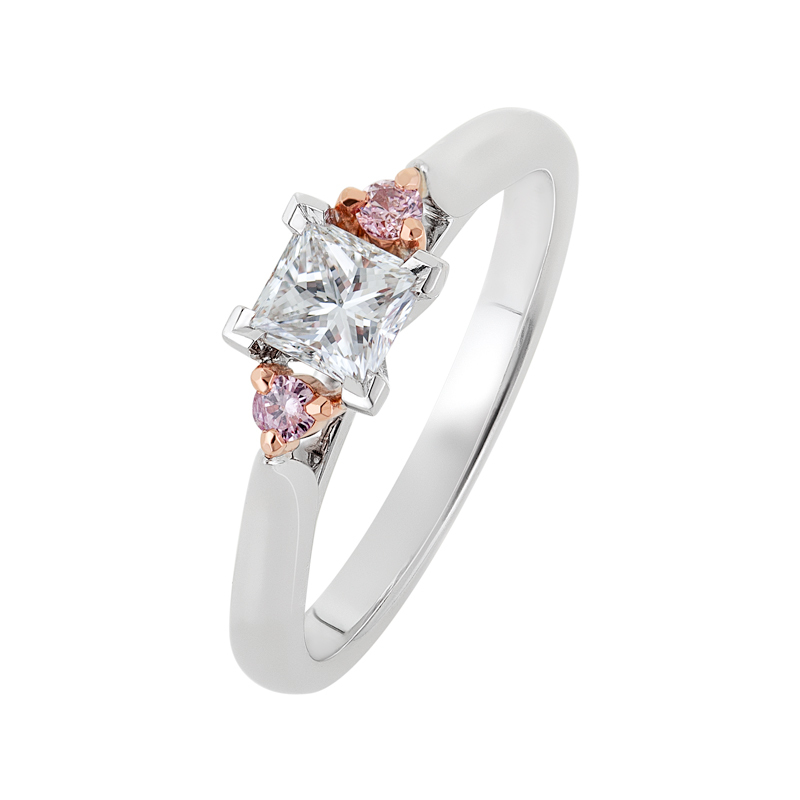 Looking for a pink diamond ring? 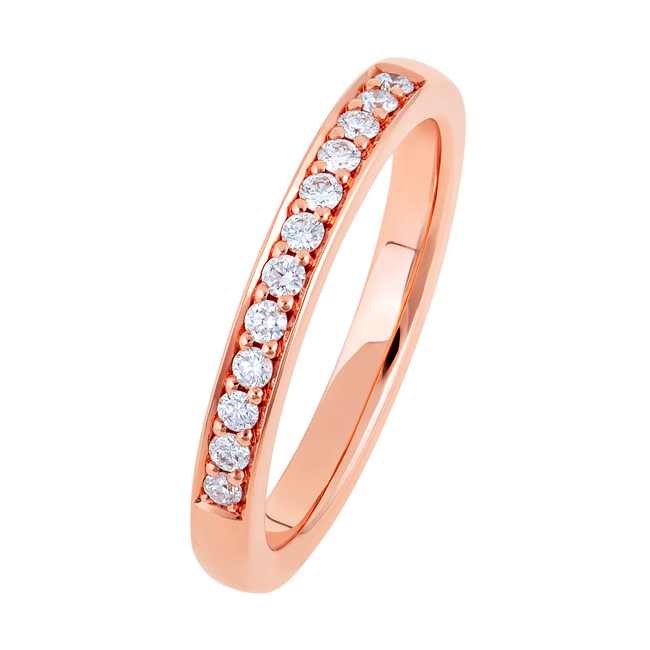 Our Leah ring offers an impressive pink diamond presence. A round Argyle pink is surrounded by more pink diamonds as the double halo style leads to an impressively sized cushion shaped ring. The undercarriage features delicate rose gold detailing, beauty at every angle. Dimensions: The band is 2.2mm wide with no taper. The setting is 10.5mm wide at the top.